In the past, wireless headphones were quite expensive, and only the wealthy ones can afford them. Also, they have limited battery life and poor sound quality. However, in recent years, the whole headphone industry has changed. Today, there are a lot of top-notch wireless headphones that can satisfy your listening needs while relaxing, traveling or even doing something productive like studying or drawing. They have excellent sound quality, excellent wireless connection, and most of all they can fit in your ears comfortably. What’s more, they have affordable prices. However, due to several options, it’s difficult to decide which one is the best wireless headphones for you. To make your product research a lot easier, here is a list of some of the best wireless headphones that are available in the market today. The Solo3 is the wireless version of the standard Beats headphones. It is solid, and its battery life can last for more than 40 hours. The Bluetooth connection offers you an amazing sound even if you’re 120 feet away from your phone. It has a W1 wireless chip that can greatly match with any iOS device. These are an excellent upgrade from your odd looking earbuds. 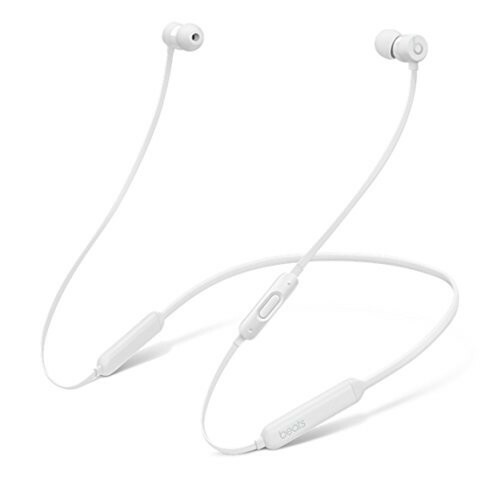 The BeatsX headphones are your cheapest option. They are technically wireless. However, the precise name for them is neckbuds. The two tiny earbuds are connected by a band and worn around the neck. It may not look as exquisite as the Powerbeats3 or Solo3. However, they are incredibly lightweight and astonishingly comfortable. 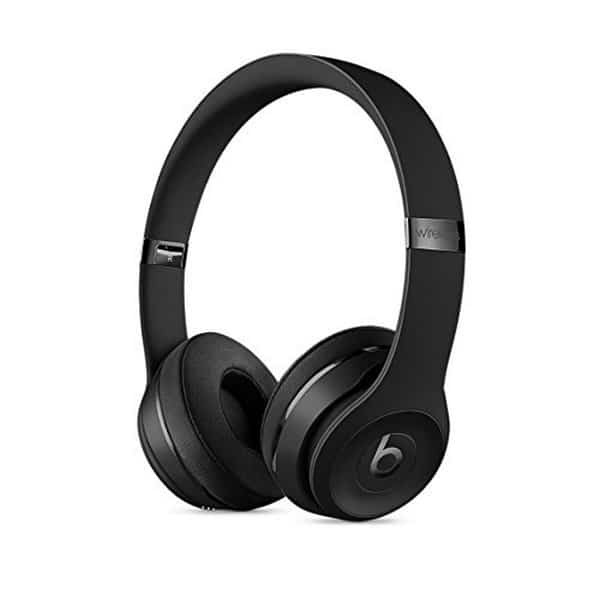 The Beats brand has been in the wireless headphones industry for quite some time now. Aside from the buds that fit perfectly into your ears, the Powerbeats3 also includes big adjustable hooks which can wrap around your ears. These headphones are incredibly secure, stable, and very comfortable to wear too. They are the best match for your Apple devices. Its battery life is 12 hours. If you want a pair of headphones that you can wear all day long, regardless of what you are doing, then these are the best option. 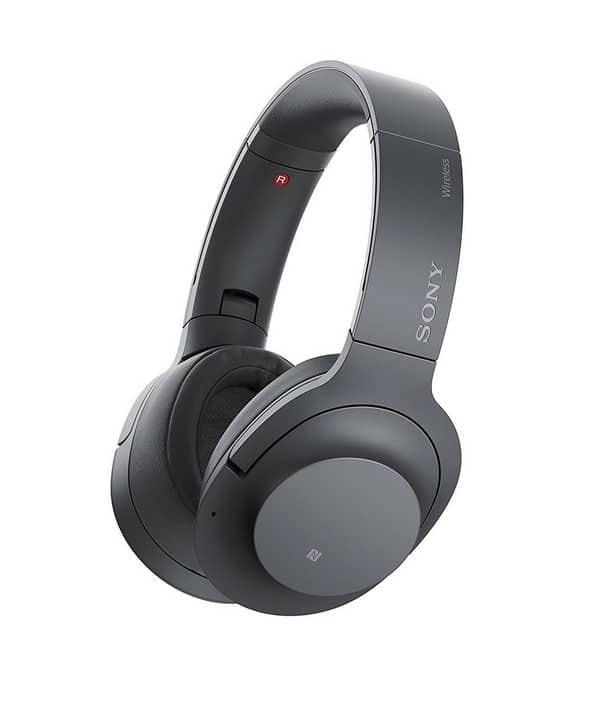 Sony’s WH-1000xM2 is the updated version of MDR-1000x. 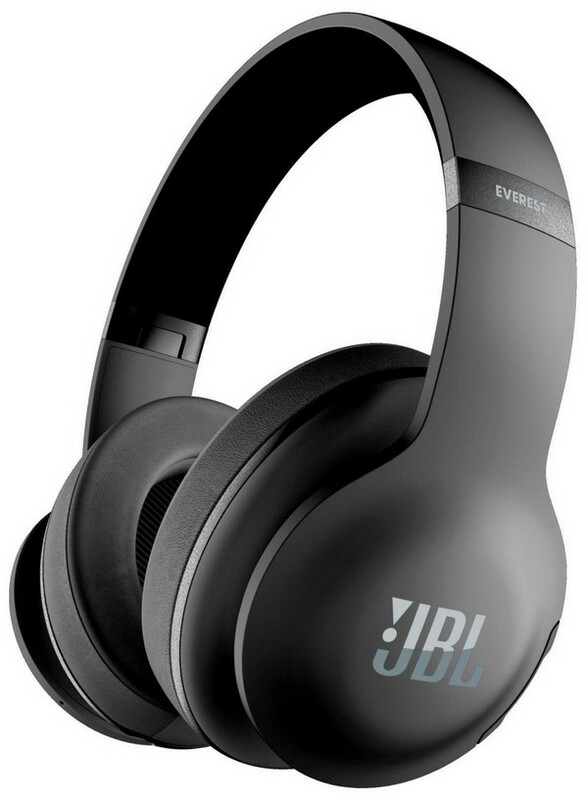 It provides you with excellent noise-canceling capability, exceptional wireless audio, and total comfort. With these remarkable features, this latest version is considered the best headphones on the market today. WH-1000xM2 uses LDAC technology to give you a wireless signal three times the quality of standard Bluetooth streaming. Also, these headphones can work well with the latest aptX HD codec. It uses a specially designed chip that delivers the most dynamic and beautiful sounds. 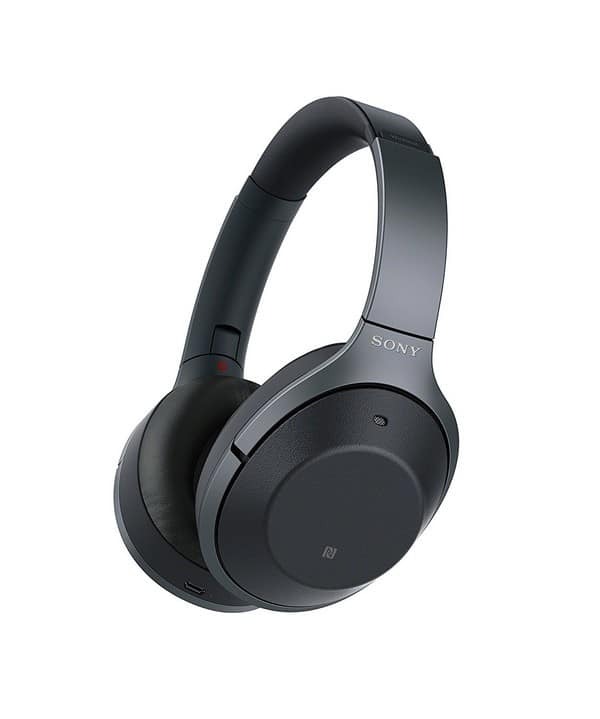 The Sony H900N Hi-Res Wireless Headphone is one of the best Bluetooth headphones money can buy. They provide excellent sound for music and phone calls. Its noise canceling is superb and gives you over 28 hours of battery life. They are truly comfortable to use and is available in other colors great for gift-giving. 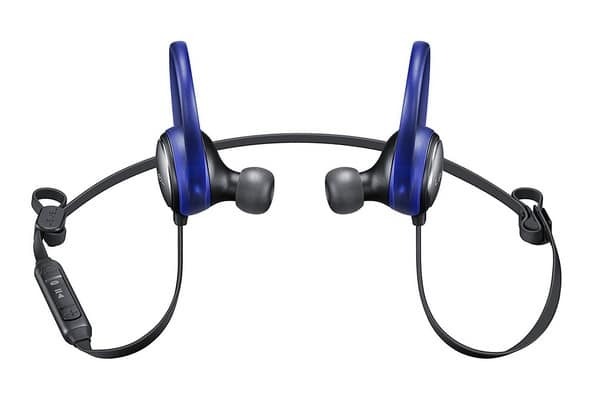 WF-1000X is considered as one of the best Sony headphones for sports. These noise-canceling wireless headphones have a luxurious and compact design. They are excellent for any athletics since they are breathable and secure. These headphones are perfect for exercising and has an incredible comfort. Also, they have a well-balanced sound reproduction. These premium headphones come with a fantastic noise-cancellation feature. Bose is well-known for its excellent sound quality and maximum comfort. Aside from enjoying its great sound, its battery can also last long. This QC35 comes with a Google assistant upgrade too, perfect for the techies out there. If you want to save some money, then you should consider buying the Bose QuietComfort 35. They are a bit cheaper compared to other models. The SoundLink II offers you the best wireless range and while featuring an over-ear design. Plus, you’ll get to enjoy 15 hours of battery life. NFC connectivity is also included which means that you’ll get the chance to connect to your mobile device with just a single tap. Available in two variants, you can either opt for the black one or the white one. 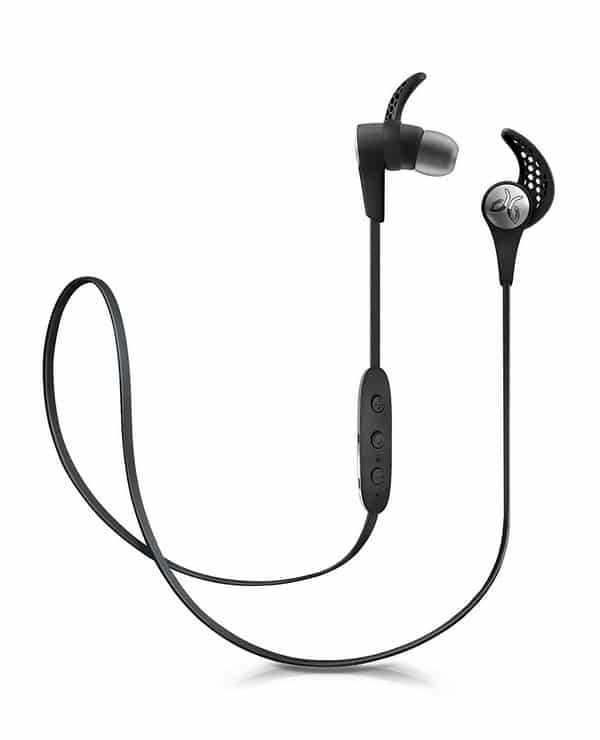 The Bose SoundSport Pulse Wireless headphones include a built-in heart-rate sensor which is suitable for monitoring your performance during your workouts or you casual runs. The performance data can be viewed on your phone by using a Bose app. Since this is a Bose product, then we can always expect that it can deliver brilliant sound quality and exceptional ergonomics. 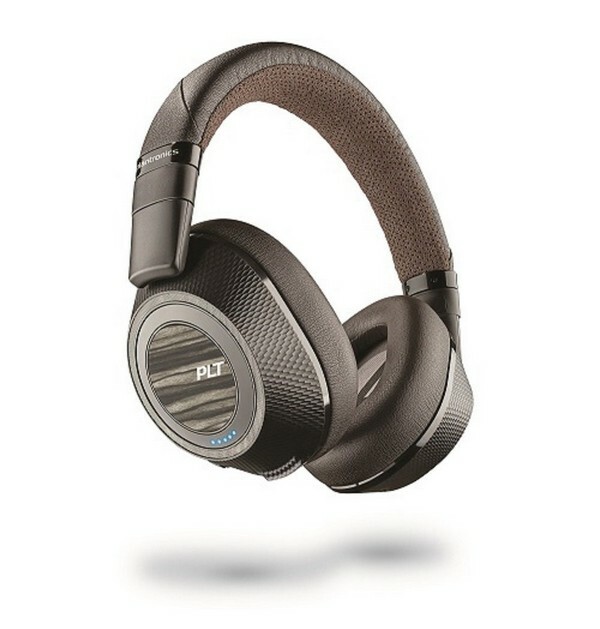 If you are looking for the best headphones for sports, then choose the JBL Free. These genuinely wireless headphones provide you with top-notch sound quality, plus it can fit comfortably on your ears. They are lightweight and effortless to use. You can wear it on your work out or any physical activity since they are very secure. Unluckily, there are no volume controls in the button layout. Also, there are times that the wireless connection is unstable due to wifi interference easily fixable by stepping away from your home’s router and then restarting the headphone. On the bright side, these headphones can effectively block noise passively so you can enjoy a well-balanced sound. Most wireless over-ear headphones come with excellent features and have mid-tier prices. However, you can still find something that looks and sounds excellent while costing below $150. Now, you can find amazing cordless headphones that are more affordable. The JBL E55BT is perfect for those who have a strict budget. It has the best sound with exceptional functionality, and most of all, it has an attainable price. This pair of headphones is not only easy on your ears but easy on your wallet too. 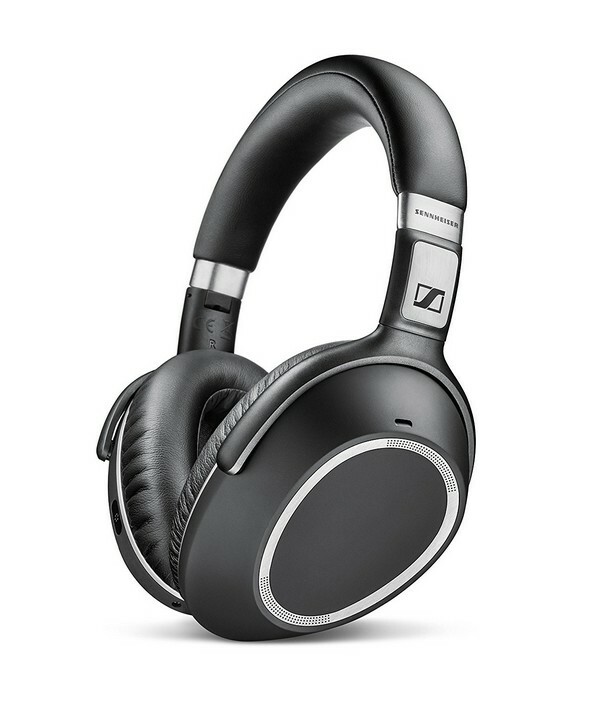 With the Sennheiser HD1, you’ll enjoy having a quality headphone experience. It is comfortable, durable, and reliable. Plus, no need to worry about the wires. You can choose to listen via Bluetooth or the headphone jack. Whatever you want, these headphones can give you an excellent sound performance with powerful bass. Also, you can take advantage of its noise cancellation, intuitive playback controls, brilliant call quality, automated voice prompts, and great style. Sennheiser’s Urbanite XL gives you a brilliant sound quality. It can deliver meaty bass tones while giving importance to balance and clarity. They can be a bit bulky, yet they still feel comfortable especially if you are traveling. The Urbanite offers a unique style and enhanced bass which is what young listeners love. They make sure that they do not sacrifice their overall sound quality. Those who have used these headphones enjoyed its bumping bass, dynamics, balance, clarity, and of course its musicality. Sennheiser’s PXC 550 has an exceptional noise-canceling efficacy. Additionally, it is incredibly light and does not feel cheap at all. Turning on is done by twisting the right ear up. You can quickly adjust the volume by swiping the earcup up and down. By swiping this left and right, you will be able to change tracks. 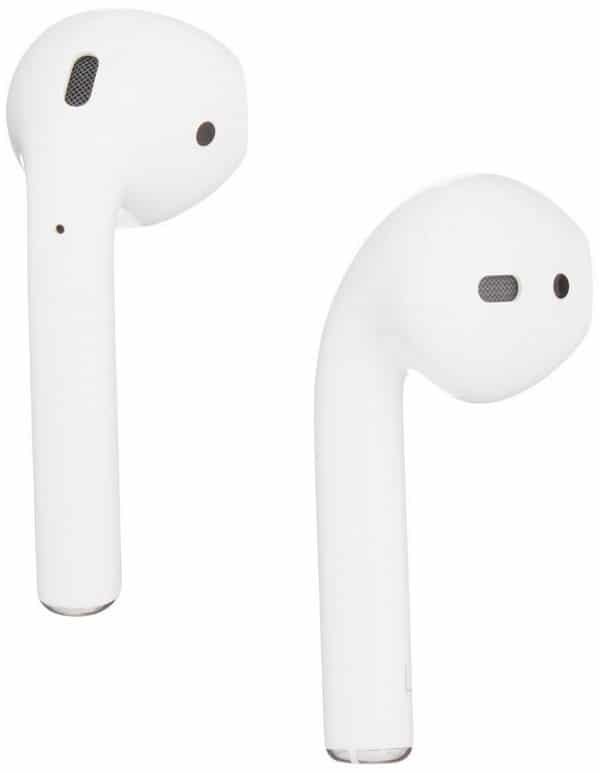 These Airpods will automatically play as soon as you place them in your ears and likewise stops whenever you take them out. If you want to adjust the volume, make a call, or change the song, just activate Siri by double-tapping. Its ultralow-power W1 chip uses the battery exceptionally well. In fact, you can enjoy a pleasant listening experience for up to 5 hours in just one charge. The charging case has several additional charges so that you can extend your listening time to more than 24 hours. However, if you want a quick charge, then charge it for 15 minutes, and you can have 3 hours of listening time. This pair of Bluetooth headset lets you enjoy listening to music without any disturbance from the outside world. It comes with an ultra light mobile charging seat, so you don’t have to worry about charging even if you travel far away. The SinHan wireless headphones is very light and has an ergonomic design, so you can be sure that it fits safely and comfortably into your ears. It uses the latest Bluetooth technology so you can enjoy a more stable connection signal transmission. Pairing can be done in just a few seconds. You can use this on your Bluetooth enabled devices such as iPhone 5/5S/6/6S/7 Plus, iPad 2/3/4/Air/Pro, and others. These headphones feature the latest Bluetooth 4.2 and EDR wireless technology. It gives you an exceptional sound quality with clear treble and deep bass. You will be able to connect to multiple Bluetooth mobile devices as long they belong in a range of 30 feet. Aside from providing you with exceptional sound quality and stable connection, it also gives you an instant pairing that only takes a few seconds. Grab this if you are one of those people who loves to listen to music together with their friends. Sometimes it can be very frustrating when your earphones do not fit comfortably during your work out. The Jaybird X3s can fit snuggly into your ears even when moving a lot. Also, it comes with several customizable options including six pairs of ear tips available in different sizes. There are also three sizes of ear fins that can help in securing the earphones in place, especially during your intense training. Although, these fins are actually optional. You can either loop the cord behind or in front of your neck. These headphones also come in different colors. These headphones are covered with a coating to provide protection against sweat. By holding the active key on right earbud for just a second, you can connect automatically to fitness apps wherein you can track your performance and activities. The battery can last for up to 5 hours. The Jabra Move Wireless headphones are just as good as any other luxury Bluetooth headphones but for a lesser cost. They are also great for making phone calls. The controls are straightforward to use and understand. Plus, you can enjoy its soft earpads and cushioned headband. It has an ergonomic design and can comfortably fit with anyone. The battery life lasts for more than 8 hours. Regardless if you are charging your Move Wireless, you can still use it. NuForce can give you excellent sound all day long. It has a fantastic noise isolation capability. Undoubtedly, Optoma NuForce BE Sport3 is probably one of the best wireless headphones being sold on the market right now. It has a solid construction, and the earbuds are magnetic. Above all, the most dramatic part of its design is the earbud nozzle. To get the perfect fit, insert the earphones deep and it’ll provide you superior sound and comfort. 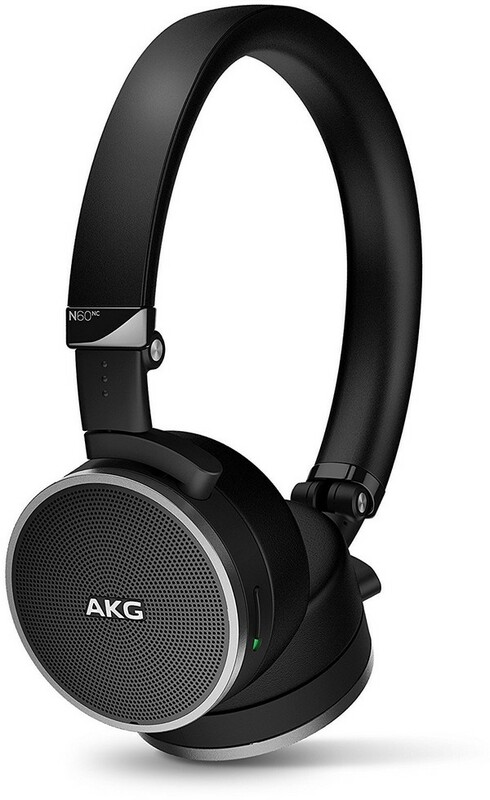 The AKG N60NC Wireless sounds and looks more expensive compared to other headphones. Surprisingly, they are only at a mid-range price giving you an excellent value for your money. It has an exceptional sound quality with the best level of noise-cancellation performance. The only issue with these headphones is that they are on-ear instead of over-ear although many individuals still prefer this feature, especially the older generation. If you travel frequently, then you should know how annoying it would be to use headphones that can’t hold a charge, cannot block any sound, and most of all does not sound exceptionally well. With Plantronics BackBeat Pro 2, you can do all of these, and what’s more, it does not cost too much. Likewise, it will automatically turn off once you take them off. This means that you can maximize its battery life. With wireless headphones, you can always stay safe while riding on the road. Some people thought that setting up a Bluetooth headphone is very difficult. However, it is actually effortless. This is an excellent addition to your Android phone or iPhone. If you are using an Android phone, go to Menu, then choose Wireless & Networks, then Bluetooth Settings. Make sure that your Bluetooth headphone is in “discoverable” mode. Once your wireless headphone is displayed, tap it do it can be paired with your Android device. If you are using an iPhone, go to Settings, then General, then choose Bluetooth. Just slide the Bluetooth slider to turn it “On.” Place your Bluetooth headset in “discoverable” mode. After a while, your wireless headphone will be displayed on the iPhone’s Bluetooth menu. Tap it so it can be paired with your iPhone. Every set of wireless headphones has its own pros and cons. That is why it is significant that you should look for the one that suits your particular needs. Bluetooth headphones are very convenient, especially for your on-the-go listening. Choosing your wireless headphones is about your lifestyle. There are some who purchase different models for different uses. For instance, one set is for working out, and another set is for relaxing. Wireless headphones for workouts are designed for those who do not want any distractions while training. Keep in mind that you must charge them from time to time. Also, they are not intended for swimming. 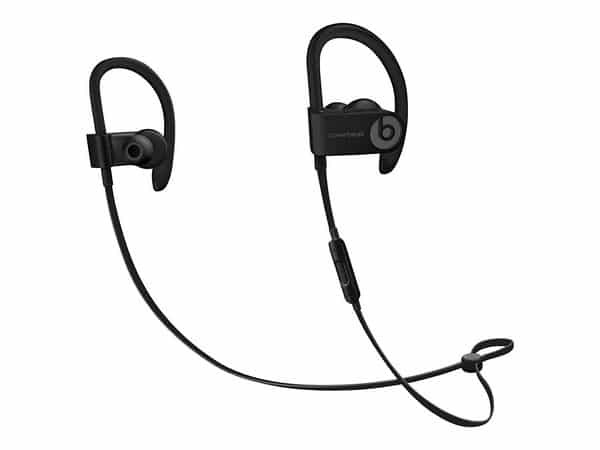 Wireless headphones for sports are sweat-resistant, while others are entirely waterproof. You can either use them for running, for biking, or at the gym. A decent pair of wireless headphones for running should be sweatproof and rain resistant. Make sure that it has a secure and comfortable fit. The best wireless headphones for TV must be able to provide you with a satisfying experience. It will not distract the people around you as well as your neighbors. When shopping for wireless headphones, you should look at your budget so that you won’t be overspending. However, if you have a huge budget, then look for a set that includes the features that you want. It is imperative to look for wireless headphones with longer battery life. Most of these wireless headphones can last for eight hours or more. Be sure to check if your pair of wireless headphones is compatible with your device or else you won’t be able to use it. Some models are meant for Android phones while some are designed solely for iPhones. Over-the-ear wireless headphones are best for traveling because of its noise-canceling capabilities. On the other hand, in-ear Bluetooth headphones are well suited to sports activities. When buying a set of wireless headphones, you should consider what your budget is as well as what you need them for. For those who have bigger allowance, they can get the ones who perform better. On the other hand, when it comes to what you need them for, it will much depend on its design. For iPhone users, you can also try Apple VR headset with AR capabilities.